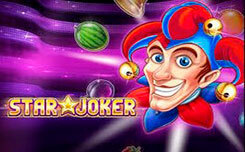 Developers Play’n GO, introduced a new slot Sizzling Spins, with a summer theme. Summer, this is a great time to go out countryside and fry a delicious barbecue there. But if for some reason you can not do it, then run Sizzling Spins faster, and enjoy a delicious barbecue without leaving your house. 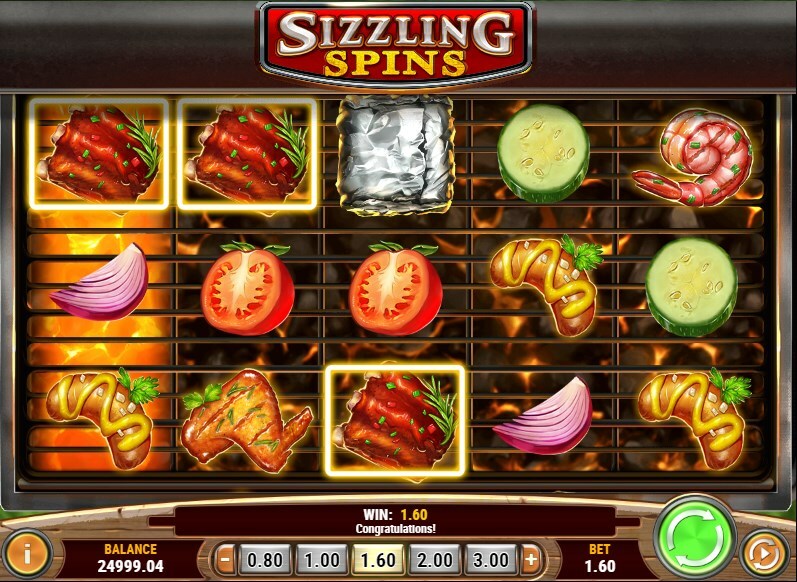 The design of the slot completely transfers its theme, the game takes place in nature, instead of the drums you will see a barbecue grill on which the delicious ingredients for frying are located, and they will be symbols in the new slot. 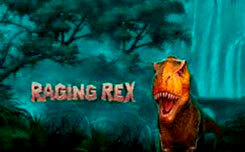 In the gaming machine there are 5 reels and 243 ways for making payments. On imaginary drums you will see mushrooms, corn, tomatoes, cucumbers, onions, wings, sausage, tasty ribs and shrimps, in general, all that can be fried. Hot Reel Feature – pay attention to the burning drums that appear at each rotation, as well as the foil blocker symbol in the form of food in foil. If this symbol appears on the burning drum, it will turn into a wild symbol and remain in its place, the drum will also remain burning, and you will be given one re-rotation. If during this rotation, this symbol again falls on the next burning drum, it will also become sticky, and you will get another respin. This will continue until the symbol Foil Blocker appears on the burning drums or until all five reels are burning. 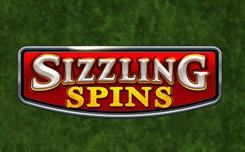 If you manage to turn all the drums into burning ones – your winnings will be doubled. 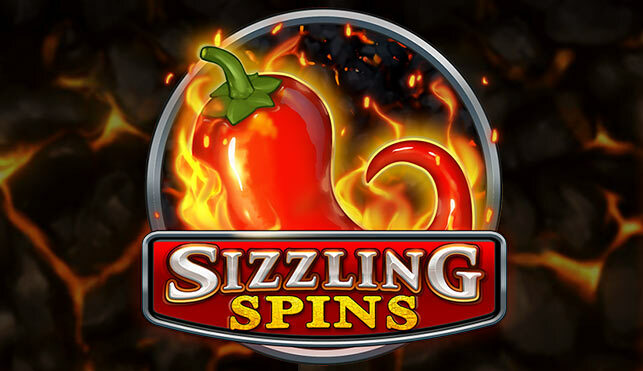 Free spins – is activated when three scatter symbols appear in the game drums as chili peppers. 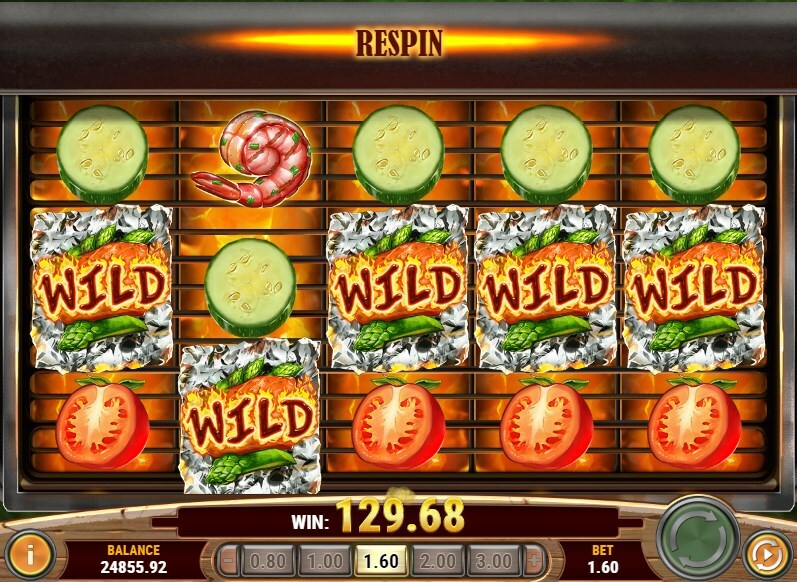 After that, you need to choose one of the three peppers that appear in front of you, which is what determines the amount of free spins – 8, 10 or 12. When you make your choice, the drums expand and the number of available lines increases to 1024. During free spins, with the drums there will be a wheel with multipliers, each scattered symbol will add one division on this wheel, gradually bringing you closer to the multiplier x5. 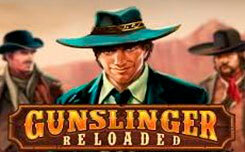 In general, the slot Sizzling Spins, like many fans of the games of this company. 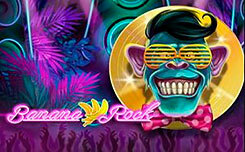 Burning drums with blocking symbols, an advantageous round of free spins with the possibility to get a multiplier and of course a high RTP of 96%, will not leave indifferent any players.